AALIYAH Queen of R&B. . HD Wallpaper and background images in the Aaliyah club tagged: aaliyah babygirl hip hop. 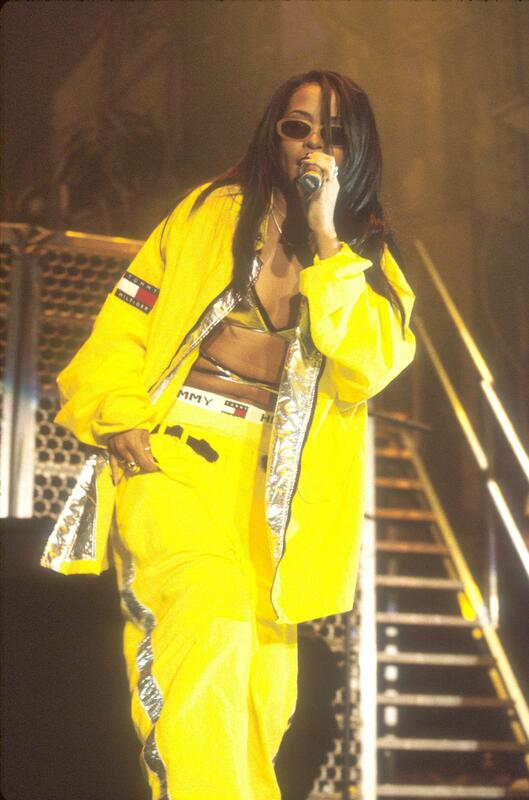 This Aaliyah photo might contain bovenkleding and overclothes.